Do you have a breakthrough idea, a proven body of work, or a captivating story, but lack the time, skill, or knowledge to turn it into a book? Collaboration could be the key to creating this cornerstone of your platform and your legacy. At CoCreative Writing, we create a customized collaborative process for each client. 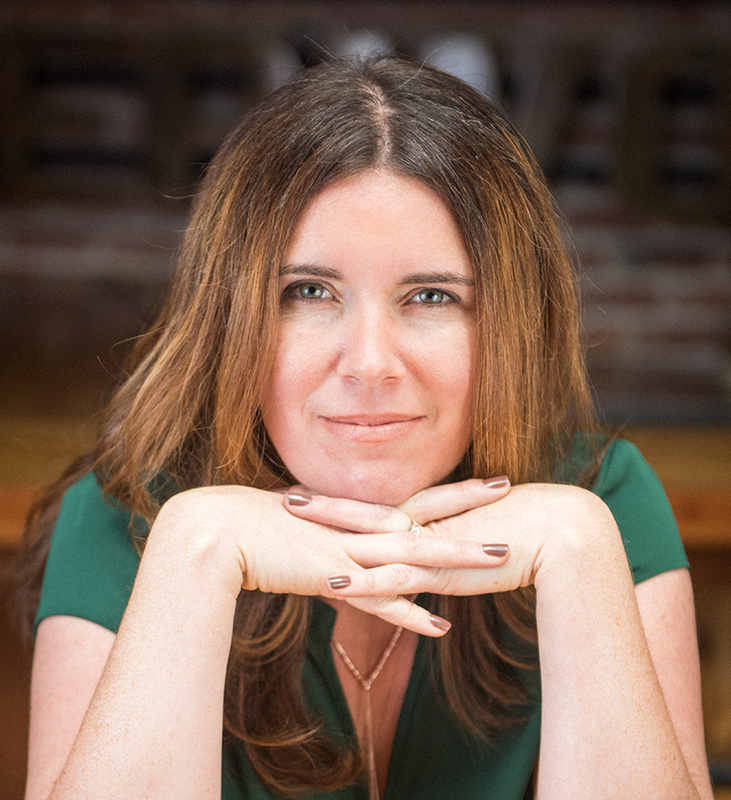 Ellen’s role can range from consultant or coach to ghostwriter or co-author, and she is often involved with a book from its inception all the way through to publication. We specialize in crafting highly marketable book proposals for those clients with the profile to attract an agent and a traditional publisher. Our proposals have garnered publishing deals with all of the “Big 5” New York publishers and consistently win praise from literary agents and editors. Ellen works with a select number of clients who are willing to invest in creating outstanding books. She has also built a trusted network of expert writers, editors, proofreaders, researchers, marketers, publishing consultants, and more, whose skills she can draw on to support her clients or make referrals as needed. Want to learn more about Ellen’s process, background, and services? If you are interested in collaborating with Ellen on your writing project, please contact us to discuss your needs. Do you get credit for the books you write? Can you help me get an agent/a publishing deal? Will you speak at my conference? Do you work alone or do you have a team? Do you work with self-published authors? Q: How does your process work? Every project I’ve worked on has been a unique collaboration, tailored to the needs of the client and the material. This flexible and adaptive approach allows for a deeper integration of my skill-set with each client’s strengths and particular circumstances. If a client is at the initial idea stage, my role will begin as a strategist and thinking partner, helping to create a vision and outline for the book. Once the writing process begins, there are many ways to collaborate. In some cases, my role will be to interview the client and then write drafts based on the transcripts; in other cases the client writes initial drafts, which I edit and craft into publishable material. Often, I’ll incorporate existing material the client has produced, such as blog posts, articles, or transcripts from lectures or courses. 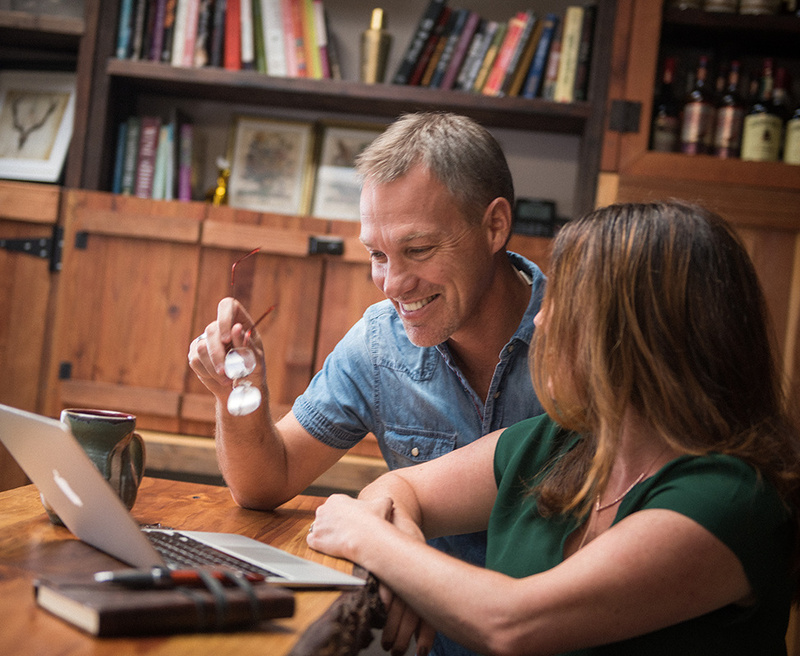 I conduct research as needed, but the original ideas come from the client, with my role being to help clarify, refine, structure, and support the ideas. For those who are comfortable writing their own manuscripts but need ongoing support and feedback, I act as a coach. Some projects call for an intensive, focused approach; others are long-term partnerships spanning several months or even years. My goal is to make the process as easy and stress-free as possible for my clients, who often have extremely busy and demanding lives and careers. They hire me to enable them to write the book they dream about without putting their important work on hold. Every book is unique and every collaboration has different demands. My fees are calculated based on a project’s scope, duration, and length, and the role I’m playing in it. I typically charge by the hour for coaching and consulting, by flat fee for book proposals, and a combination of fee and royalty percentage for books. Reflecting my track record and reputation, my fees fall toward the higher end of the standard range for my industry. After getting my degree in English Literature from the University of London, I worked as an editor in magazine publishing for several years. Editing long-form feature interviews from raw transcript taught me to preserve a subject’s unique voice while clarifying and bringing alive their stories and ideas. I transitioned to books as a freelance editor, but quickly found that I had a knack for rewriting content in my clients’ voices. Soon, authors were hiring me to collaborate on book proposals and books, and I founded CoCreative Writing in 2005. Q: Do you work alone or do you have a team? I’m lucky to be married to a talented writer and author, Carter Phipps, who often partners with me on projects (with client approval, of course.) You can learn more about Carter here. I also have a trusted network of expert editors, proofreaders, researchers, marketers, and more, whose skills I can draw on to support my clients when needed. Q: Do you get credit for the books you write? Typically, my clients acknowledge my role as a collaborator in their Acknowledgments. Occasionally, my name appears as a coauthor on the book’s cover, in the form “with Ellen Daly,” but this is not something I require. Q: Are you an editor? My background is in editing, and I bring my developmental editing skills to all of my projects, but I don’t do copyediting or proofreading. If you’re looking for those services, please contact me and I can refer you to a trusted colleague. Q: Can you help me get an agent/a publishing deal? Getting published by traditional publishers is not easy, and I can’t promise that you will get a book deal if you work with me. I’ll be honest with you about the viability of your publishing goals, and I can help you create a strategy that fits. If you have a marketable idea and a well-established audience and “platform” for promoting your work, I can help you craft a professional book proposal and identify literary agents who may be interested in your book. If I think that self-publishing makes more sense for you, I can introduce you to experts who can guide you through that process. Q: Do you work with self-published authors? I work with both traditionally published and self-published authors, and while the majority of my clients tend to be seeking traditional publishing deals, I am open to working with self-published authors who are prepared to make a significant investment in creating a high quality book. Q: Will you speak at my conference? I’m always open to invitations to speak about writing and collaboration. Please contact me if you’d like me to speak at your conference or writer’s workshop. Submit your email to receive the ebook. 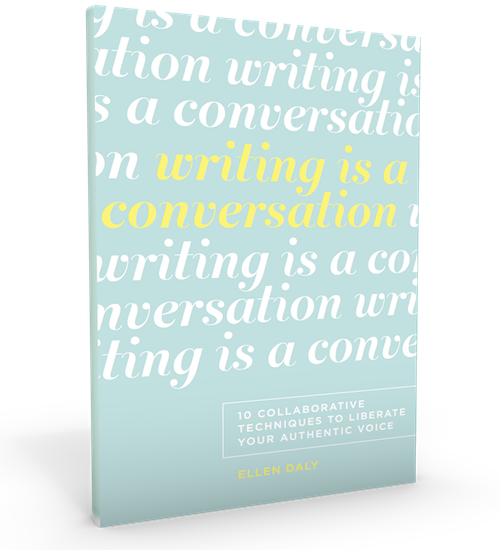 You'll also hear from Ellen periodically with additional resources from CoCreative Writing. Your Ebook Is On It's Way. Please check your inbox.